Family Tour - Activities, shows and exhibitions throughout the year ! 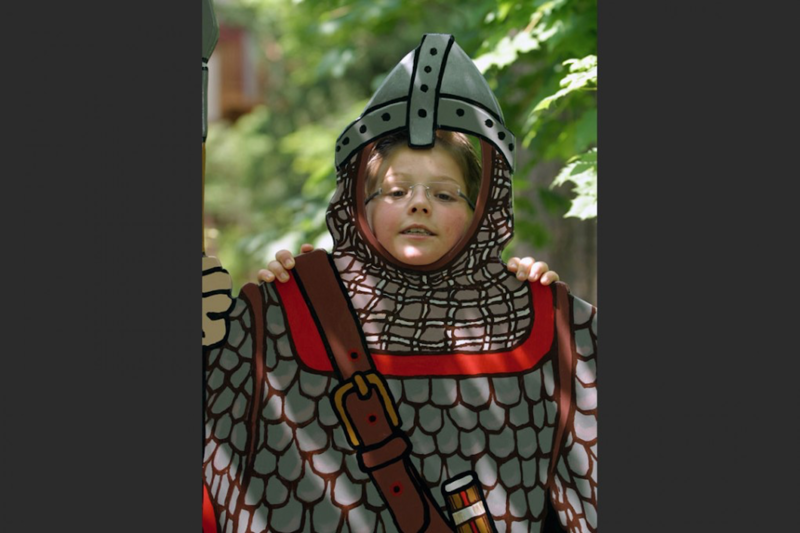 Transform yourself into a pageboy or lady-in-waiting to Queen Anne of Brittany. She will give you a peek into her daily life and the functions of her court. Maybe she will also tell you about her secretly arranged marriage with the King of France, Charles VIII ! Discover the preparations for the marriage of Anne of Brittany and life in castles. Look carefully at the illustrations and spot the hidden differences. Free games booklet for children aged between 7 and 12 (available only in French). 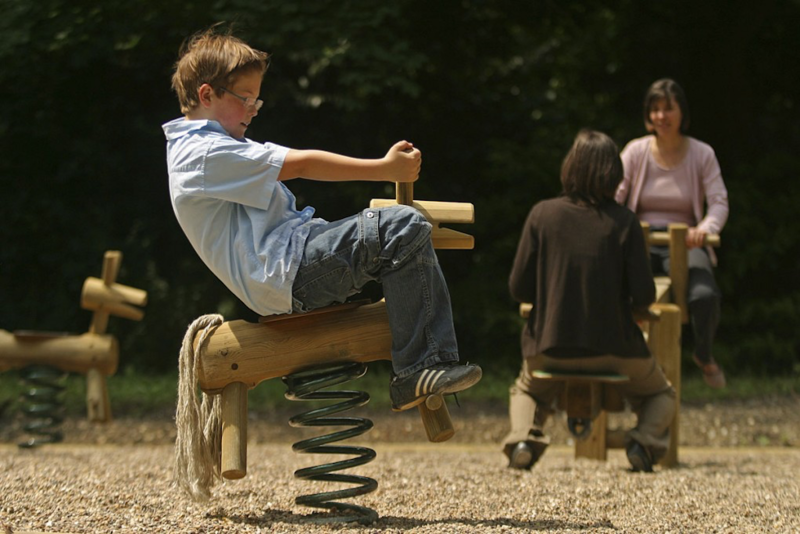 Come and enjoy yourself while discovering the Loire Valley ! More than 30 visits for the whole family. Take a small recreational break : comics and educational works (in French only) on the theme of the Middle Ages for children’s perusal on the third floor of the château. 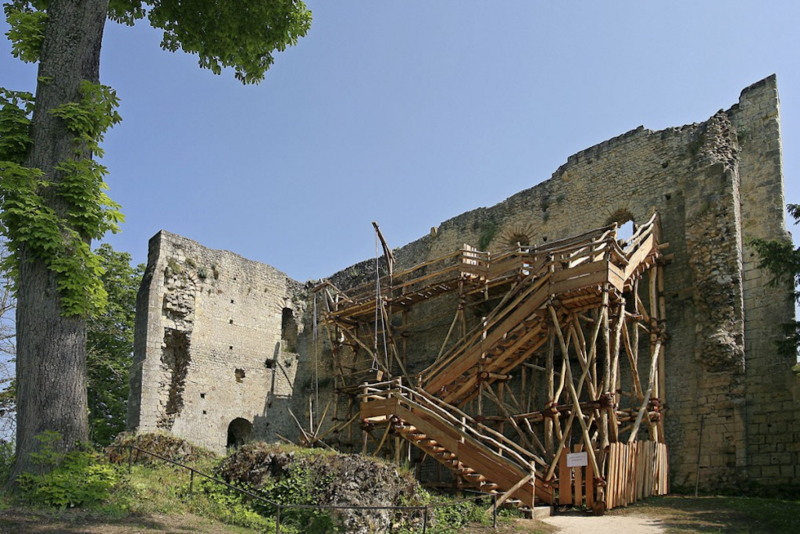 Discover scaffolding and lifting machines faithfully reconstituted behind the keep, they show the construction methods of builders in the year 1000. From the top of the scaffolding you can see the medieval inspired gardens. 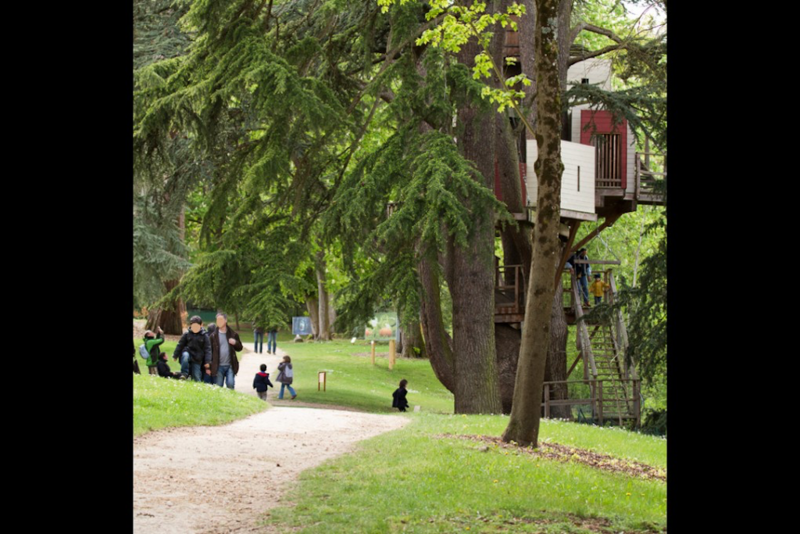 Make the most of playgrounds and, for the young and old alike, a 6-storey treehouse built in a majestic cedar several centuries old. 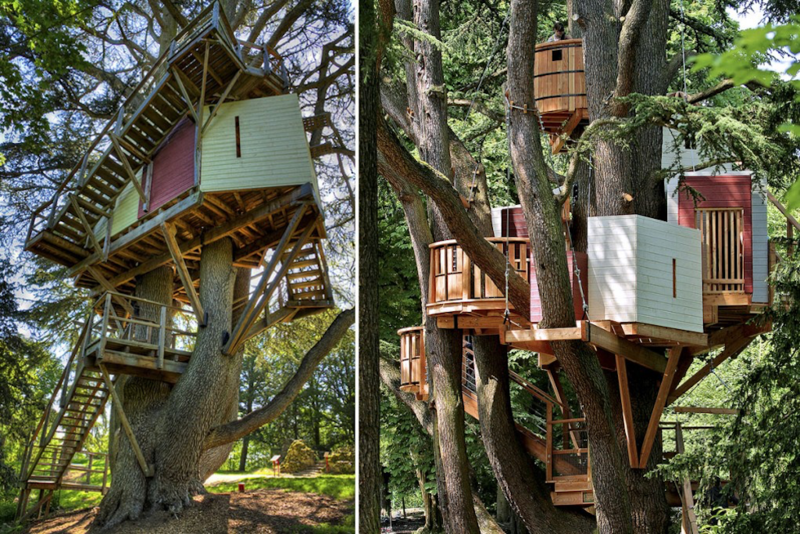 The treehouse offers unobstructed views over the park and the ruins of the 11th century chapel. 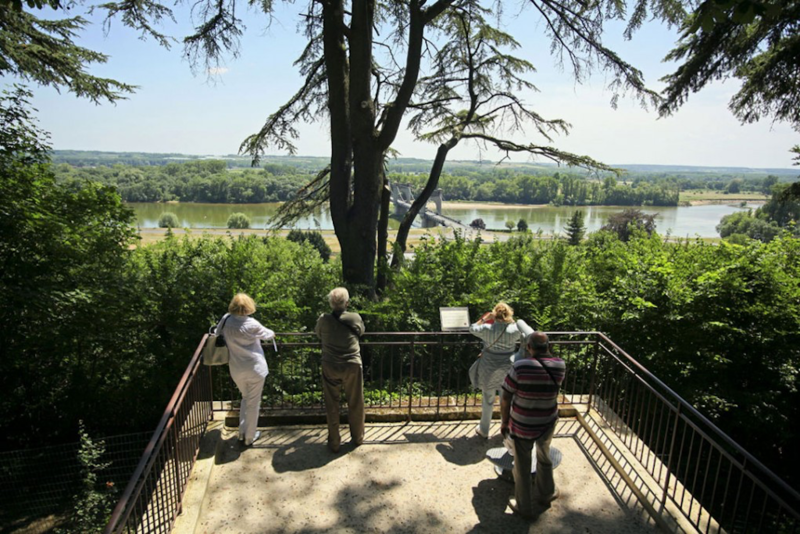 The promenade, between cedars and sequoias, ends up at the belvedere with a telescope over the Loire, a cultural landscape today listed as world heritage by UNESCO. It lets you visualise to what extent the promontory of Langeais was a strategic site.